A retrospective post. 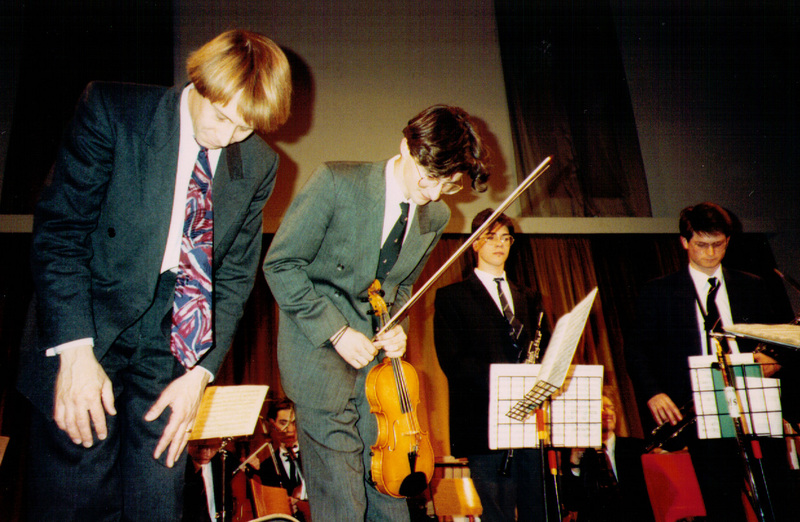 Back to 1990… This was a OSJO concert at the end of year “Speech Day” event.There were usually a string of concerts and performances during the day, surrounded by better-than-usual catering, and much chat and applause about Good Stuff. 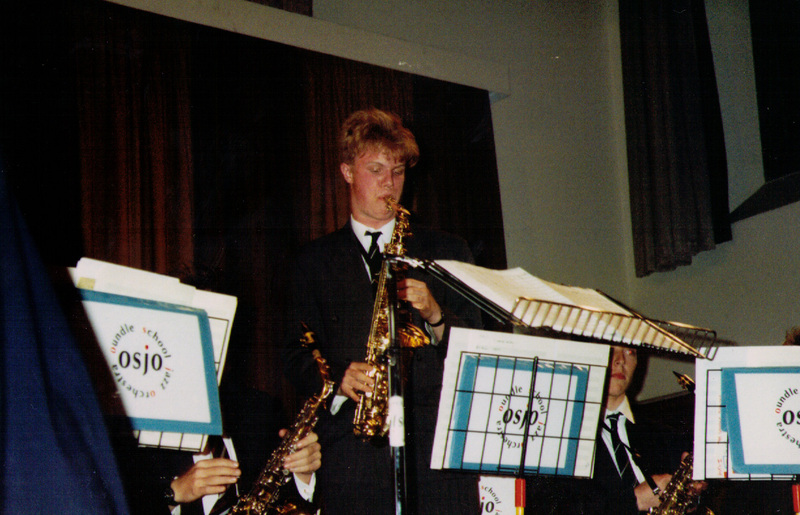 Speech Day gigs – way back in the day!! You can just about see Dickon Hayward to the right on this one. 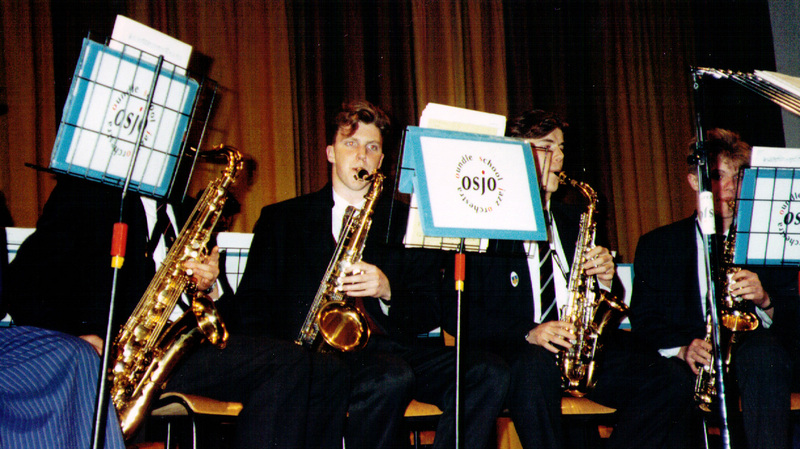 This was a Speech Day gig – there were also gigs from Charlie Furniss et al.